Support for CASCADE comes from ASU OKED, Fulton Schools of Engineering, and CIDSE. CASCADE is also supported partially by NSF-IIP Grant #1464579. 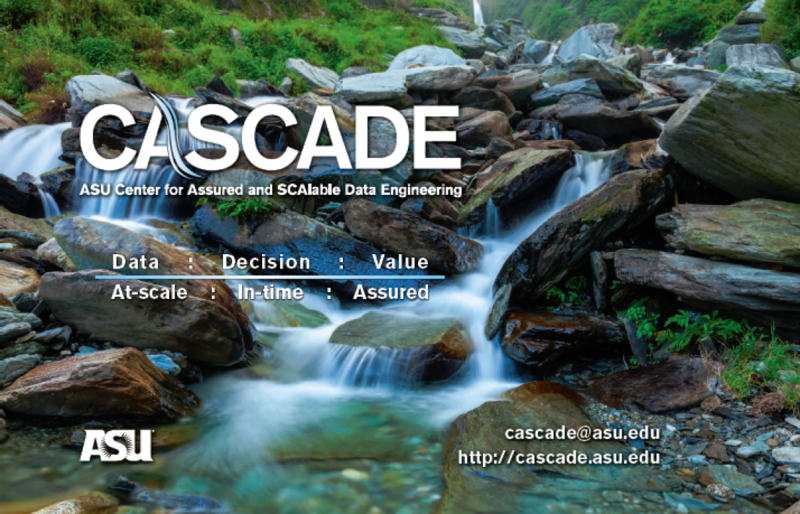 Through fundamental research and strategic industry/university partnerships, ASU's Center for Assured and Scalable Data Engineering (CASCADE) is developing novel tool and architectures for reliable and timely data-driven decision making. Our mission: CASCADE's mission is to carry out research that translate technological insights obtained from fundamental research on (a) trusted and privacy preserving data processing and analysis, (b) real-time data processing and analysis, (c) parallel and distributed data processing and analysis, and (d) high dimensional and multi-modal data processing and analysis, into new key technology elements whose different instantiations are deployed for direct impact to various industries, including energy, healthcare, security, and finance. Challenge and Approach: To enable reliable and timely data-driven decision making, we need to first ensure that data analysis, data assurance, and data management technology components are not designed and developed in the dark with respect to each other. Yet, the current lack of integrated enabling data technologies and the need to rely on ad hoc unprincipled solutions when designing data technologies result in significant wastes in man-power and other resources, act as significant roadblocks in front of economic competitiveness, and hinder urgently needed solutions to urgent social and economic challenges. CASCADE, therefore, supports innovation of new data architectures and tools that can match the scale of the data and supports timely and assured decision making, through data integration and analysis, to help non-data-experts (in governmental and commercial sectors), including finance and energy, make decisions and generate value. 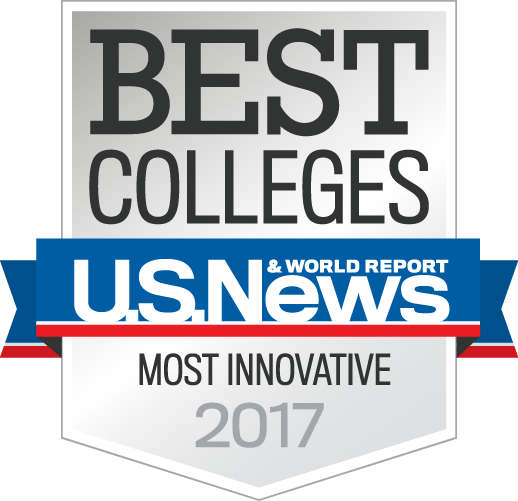 In order to ensure research relevance, facilitate technology transfer, as well as to strengthen workforce development activities, the Center for Assured and SCAlable Data Engineering (CASCADE) establishes a vibrant ecosystem, which brings together strategic partners in industry and academia as well as, government, and community sectors.